That’s very true. Designing Worlds, over the near five years of its existence has built up a really rich archive of Second Life and – to a lesser extent – other virtual worlds.  Today’s jigsaw is an example of that – the Dresden Art Gallery. 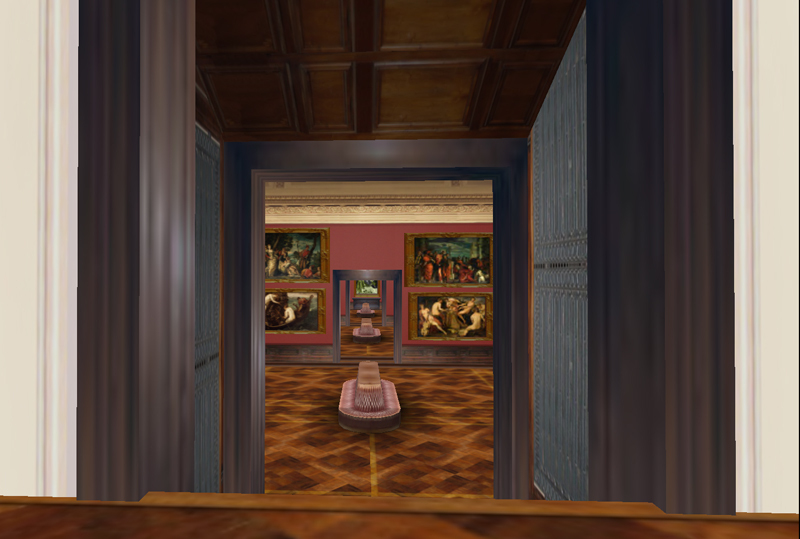 This was a loving and exact re-creation of the real world art gallery, with proportions and locations meticulously copied. Travelling through it not only showed you the art but gave you an idea of the dimensions and shape of the rooms. It was the next best thing to visiting the real world gallery and, interesting, the average avatar spent slightly longer exploring it than real world visitors spent in the Museum. But it is gone now, and lives on in our memories, in our photographs, and in an episode of Designing Worlds. Another ephemeral location we recorded, as I mentioned in a post yesterday, was Laurel Arts Isle. That closed probably no more than a month after we visited it. And yet, that film stands as a memorial to not only the place but to the person who was its inspiration and owner – Circe Broom. Previous Post: Designing Worlds is definitely Of Sound Mind! Next Post: Find out all about Peace on Earth and Womenstuff with Happy Hunting! – now on the web!